India and Russia may jointly produce ammunition. Russia’s largest ammunition manufacturer, Tecmash, is likely to discuss setting up joint production facilities in India during the Defexpo India 2016, due to be held in Goa at the end of March. Tecmash, a member company of Rostec and Russia’s largest manufacturer of ammunition, will discuss setting up joint-production facilities with India during the Defexpo India-2016 Exhibition, TASS has learned from the Tecmash press service. “The business programme of the exhibition includes a working meeting with a delegation from the management group in charge of artillery manufacturing plants for the Indian Ministry of Defence. They will discuss the establishment of joint production facilities,” the press release stated. At Tecmash, they also stated that interest in the group’s joint-exposition has been expressed by more than 15 delegations from Asia, Africa, South America and West Asia. “More than a month before the start of this exhibition, we have received a large number of proposals to hold working meetings within the framework of the exposition,” said Sergey Rusakov, General Director of Tecmash, quoted by the press service. It has been reported earlier that Tecmash now supplies India with ‘Mango’ shells for the T-90S tanks. Around 66,000 such rounds of ammunition are expected to be supplied by the end of 2016. 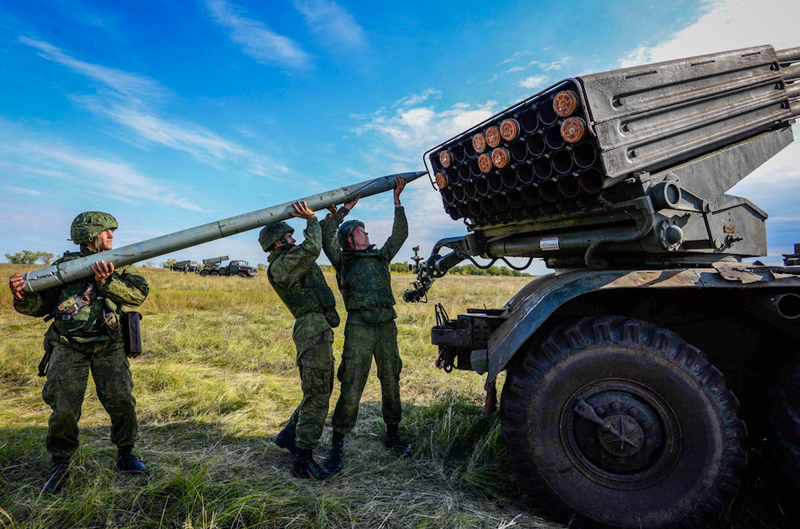 Also, the Rosoboronexport Company reported that their contract with India includes the organization of licensed production of such munitions in India. The Defexpo India Exhibition has been held annually in different Indian cities since the year 2000. It will be held between March 28 and 31 this year in Naqueri Quitol in Quepem Taluka of South Goa, India.